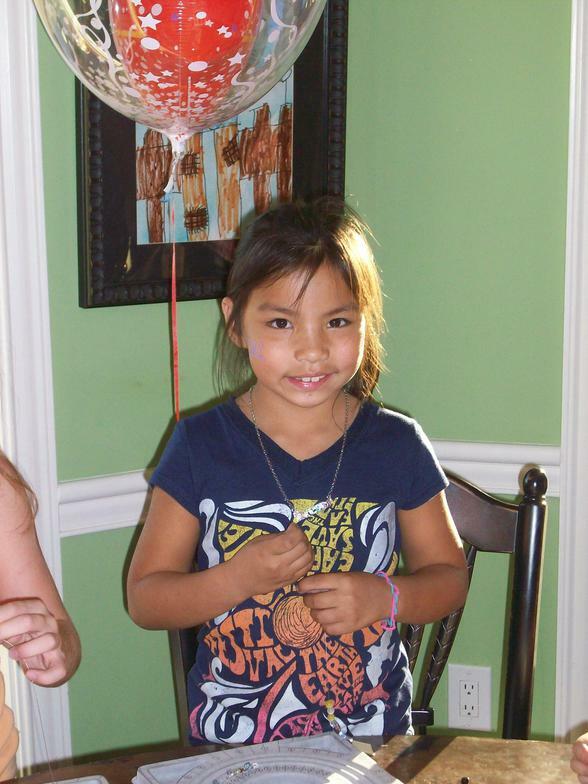 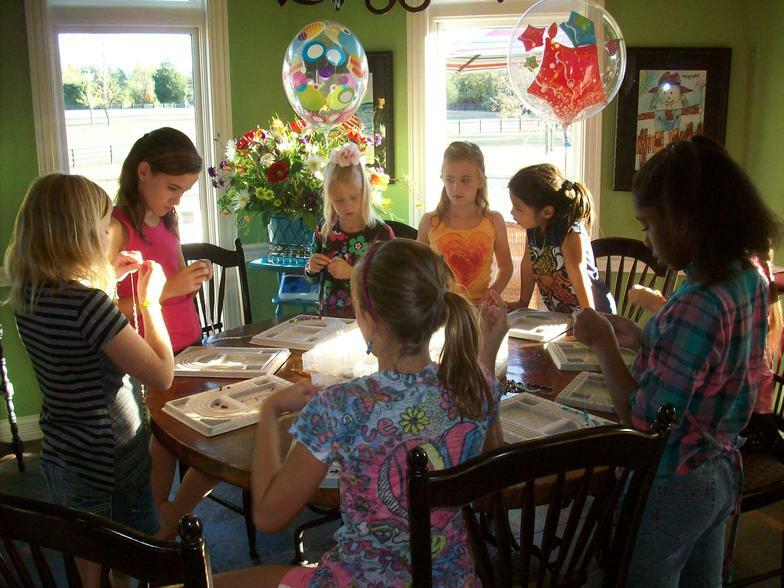 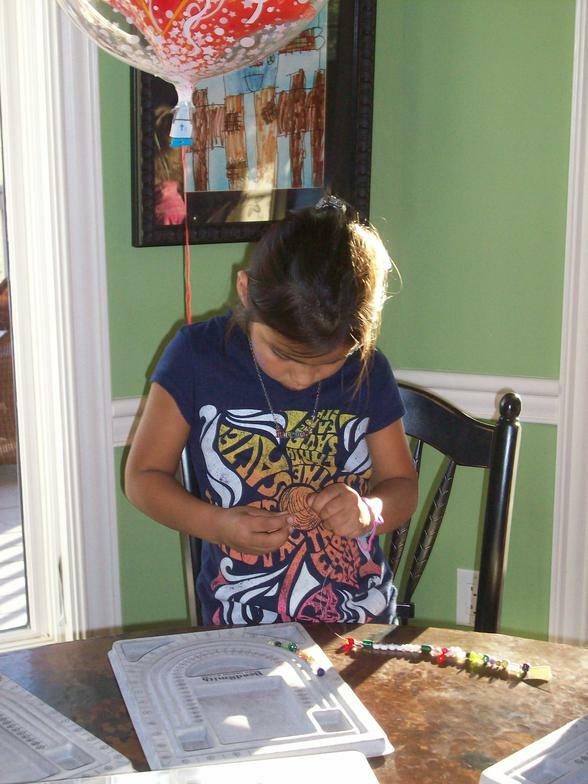 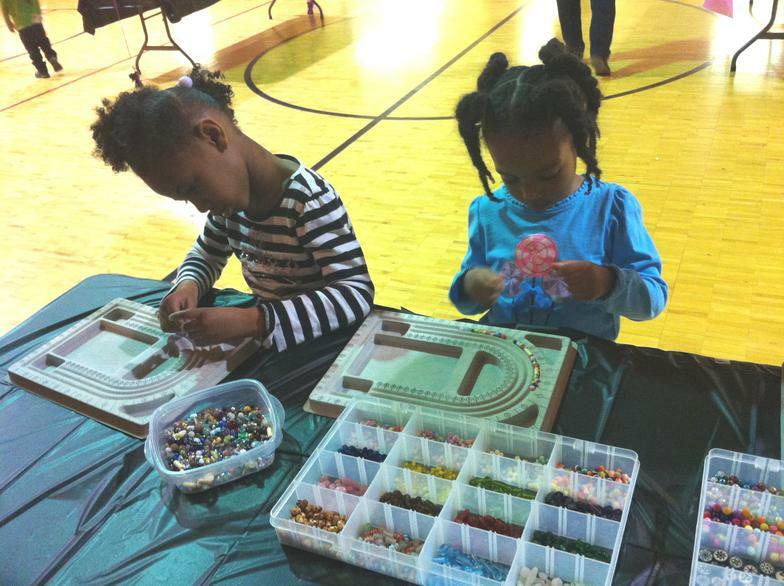 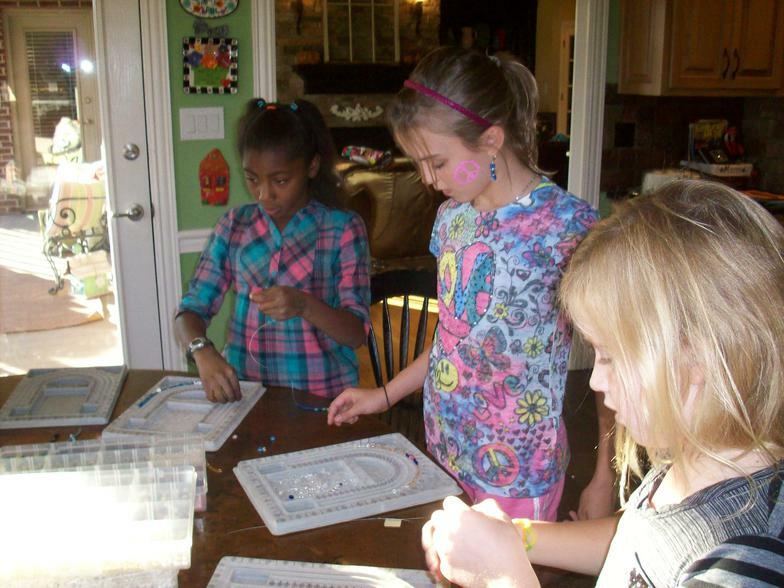 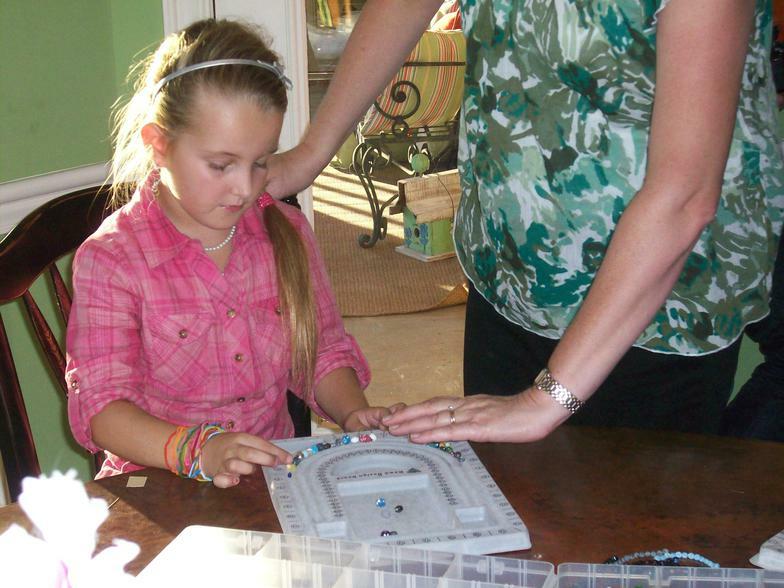 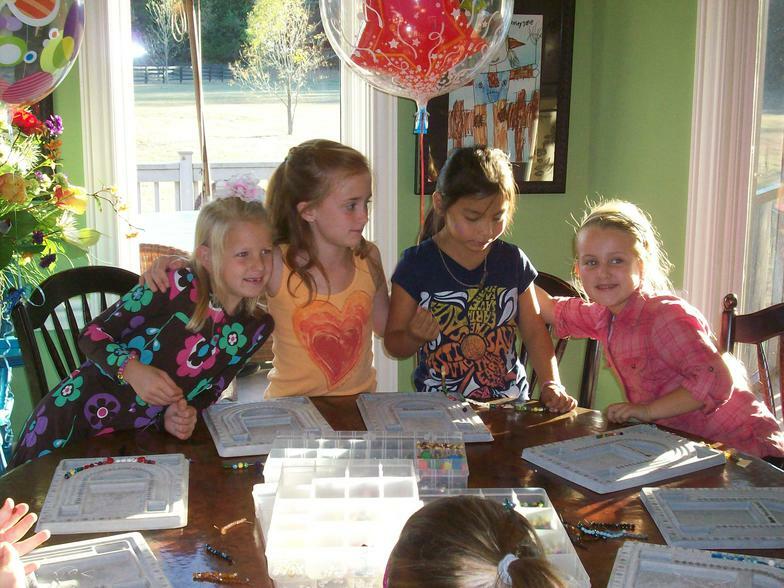 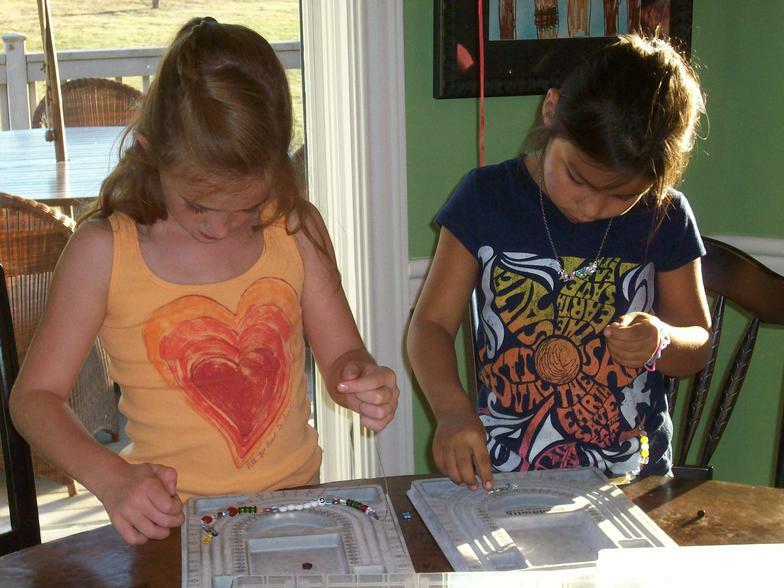 Keep the girls entertained at your daughter's next event with beads! 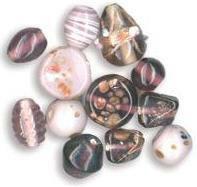 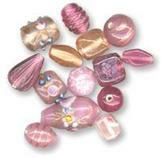 We have over 50 colorful glass bead assortments and there are several different projects to choose from. 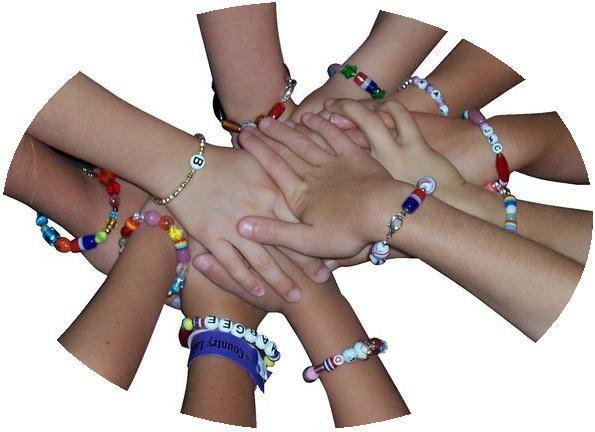 Plus, we come to you. 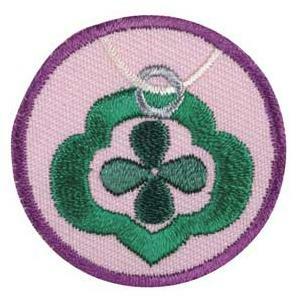 Perfect for birthdays, Girl Scouts or just because!